Keith's Thursday of the Month Dance @ Duluth American Legion - UPDATE: 3rd Thursday of the month moves to Friday night (Bingo on Thursday at the American Legion) . See you at the Legion! Squirrel's Tuesday night Dance - 7:30 PM - 9:00 PM - 606 Moose Lodge, Superior, WI - Dance Class followed by open dance. East Coast, Two-Step and more! Cost: Tip Jar available. Sock Hop and Rock - 2nd & 4th Tuesday of the month @ The FLAME - 28 North 1st. 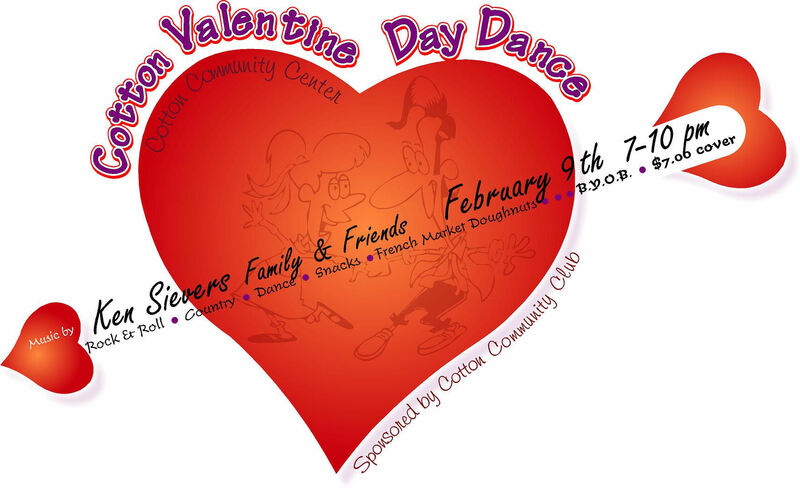 Ave W - 7:00 - 9:00 PM - Join Shirley and Doug for dancin fun. Blue Water Big Band at Shrine Auditorium - All 3rd Tuesday's in 2018 and 2019! - $5 cover - Snacks, Door Prizes, and Cash Bar. Great dance floor. Always a fun event - come join us! OPEN to PUBLIC! BEST place to find more dancing opportunities is on Twin Ports Dance FaceBook page. The following locations may offer options for weekend dance - please contact the venue of your choice for details. Some of the bands continue to update their websites - check out the links above for more information. Would you like to learn to swing dance? Squirrel is now teaching intermediate to advanced swing classes on Tuesdays, at the Superior Moose Club in Superior, WI from 7:30 - 9:00 PM. $4.00 per person. On going - come anytime - beginners welcome! PRIVATE DANCE LESSONS in your home. At your leisure, skill level, and your pace. Start at beginner skill level with foundation building steps and progress from there. Dance patterns and rhythms available are Swing, Cha-Cha, Rumba, Tango, Two Step, Stroll and Electric Slid. Group lessons welcome pay per session. Call Keith Miernicki 729-8390. TUESDAY: Squirrel will be teaching classes at the Superior Moose Club - 7:00 - 9:00 PM variety of dances will be taught - no charge for these classes. 1st and 3rd Wednesday from 1:00 - 4:00 PM - Cloquet VFW (210 Arch St - Cloquet, MN) Phone: 218-879-2447 $7.00 - includes light lunch. 2nd and 4th Wednesday from 1:00 - 4:00 PM - Superior Eagles Club (1710 N. 12 St. - Superior, WI) Phone: 715-392-6560 $5.00 - includes light lunch. "To Dance: When your heart moves your feet to music"